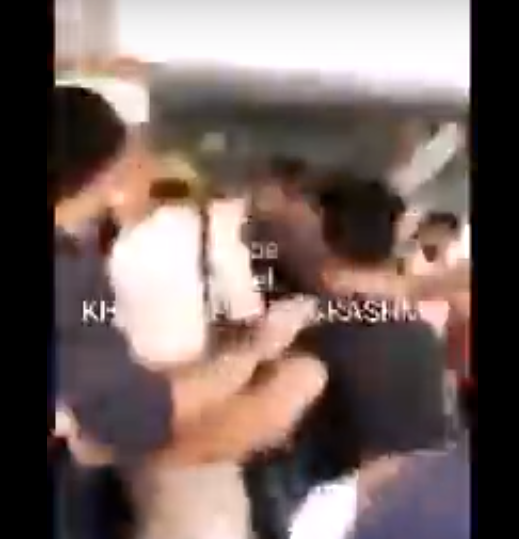 Kashmiri student was beaten up after a fight broke out between groups of Indian and Afghan students at a private university in Greater Noida on Thursday, prompting police to book over 350 students for rioting and related offences, officials said. An Indian student from Kashmir was roughed up by other Indian students who are said to have posted provocative messages on a WhatsApp group from the side of the Afghan students involved in the fight on Monday. These Indian students were apparently aggrieved over the university’s lackadaisical approach on the matter,” a senior police official told PTI. “The police have taken the cognisance of the case on its own. The Indian student has suffered minor injuries, more of punches and slaps, but was sent for medical examination so that it could be checked if there is any internal injury or not,” the police official told PTI.